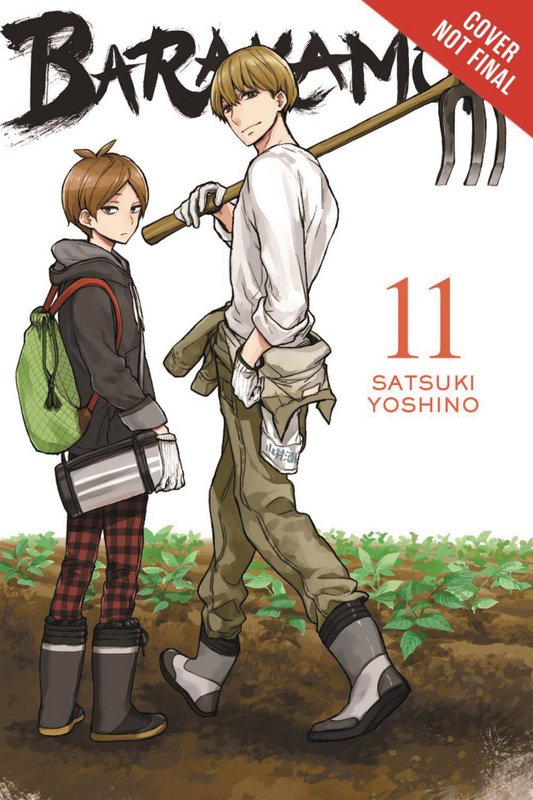 Calligraphy meets the countryside in this slice-of-life comedy manga! Damn it! I'm getting married and leaving this crazy island! (teary) Handa's parents' true motivation for coming to the island is made clear - an arranged m-m-m-marriage? Will handsome young calligrapher Seishuu Handa find the resolve to meet his fate? Add in a fight with the neighboring village's own handsome young guy, Kazuma Higashino, and Hiroshi's spate of delinquency, and you get this super-chaotic hot 'n' hearty island comedy!